A backlog of tax bills continue to be delayed in the Senate, leaving taxpayers and their advisers in a state of limbo with only two more sitting days before the summer recess. Highly anticipated bills, including those to introduce the SG amnesty and extend single touch payroll (STP) to employers with 19 or less employees, were originally scheduled to be debated in the Senate yesterday but were ultimately pushed back. 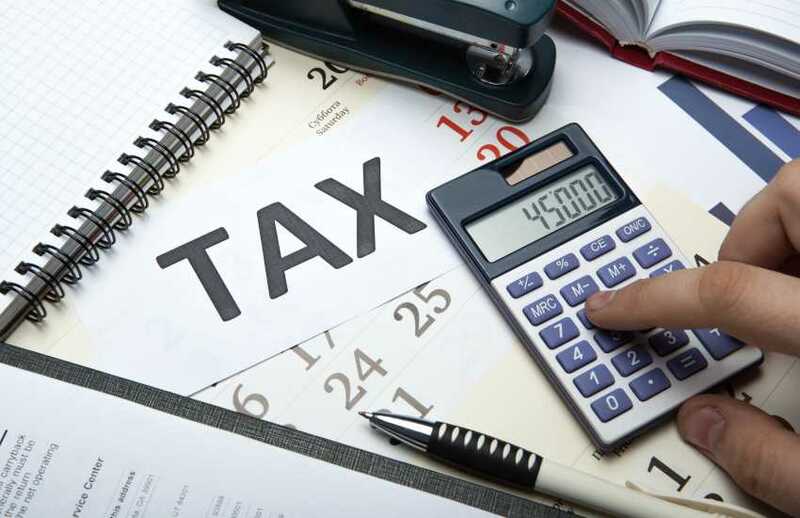 Speaking to Accountants Daily, TaxBanter senior tax trainer, Robyn Jacobson said the delays would cause further uncertainty for tax practitioners and taxpayers as it would mean shorter lead times to prepare for any changes. “If the STP bill doesn't clear the Senate by this Thursday, we will not have any certainty until the earliest of 12 February when Parliament is proposed to resume and that would mean we will be four months out from these measures taking effect and that gives people very little time to prepare and implement the systems they need to so they can start reporting through STP. With Prime Minister Scott Morrison announcing that the federal budget would be delivered on 2 April ahead of a May federal election, Parliament will sit as few as 10 days in 2019. “If they don't pass the bills by Thursday, we have 10 sitting days until the election and with such limited parliamentary time, it will limit the opportunity for this to be passed through the parliament early next year,” said Ms Jacobson. The delays will have carryover effects across the industry, with MYOB chief executive Tim Reed stating that the software firm would not be actively taking an STP product for the smaller end of town to market until legislation is passed. “Certainly on our end we are ready to go on 1 July next year but we won't be actively going out taking something to market before the legislation is passed,” said Mr Reed. Xero managing director Trent Innes said that while software providers can encourage clients to opt-in to start reporting through STP, it will take legislation to drive employers into action. “It will be heavily reliant on the legislation. People are unlikely to do something until they have to do it. It's going to be heavily reliant on that,” he said. This week, the ATO has released an initial list of suppliers looking to provide simple, low-cost STP solutions for micro businesses.